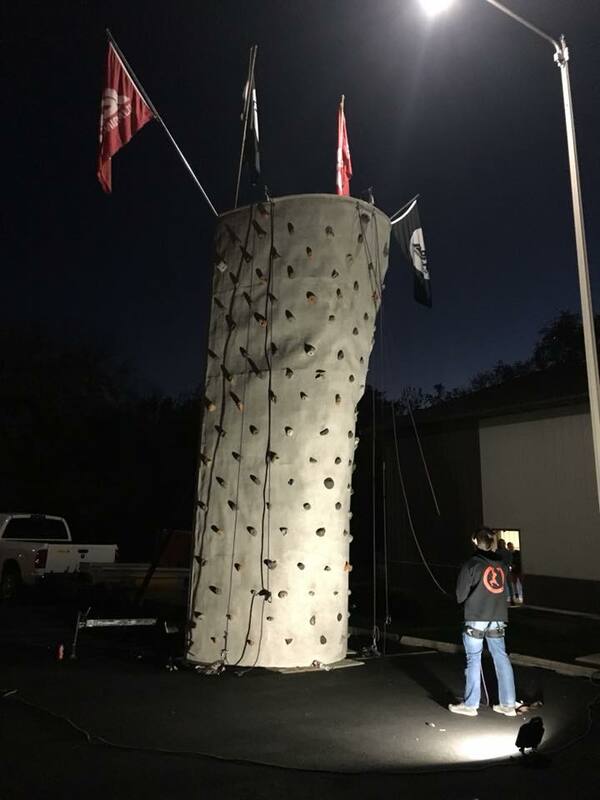 IBEX Climbing Gym's Portable Climbing Wall is awesome. Don't believe us?? Check these pictures out. (Don't forget to look at some of the lines and attention that it draws!). Having the Portable Wall as part of your event is almost a guarantee for a smashing success. The Portable Wall always has the longest lines of any attraction or other portable service. Bouncing houses? Obstacle courses? 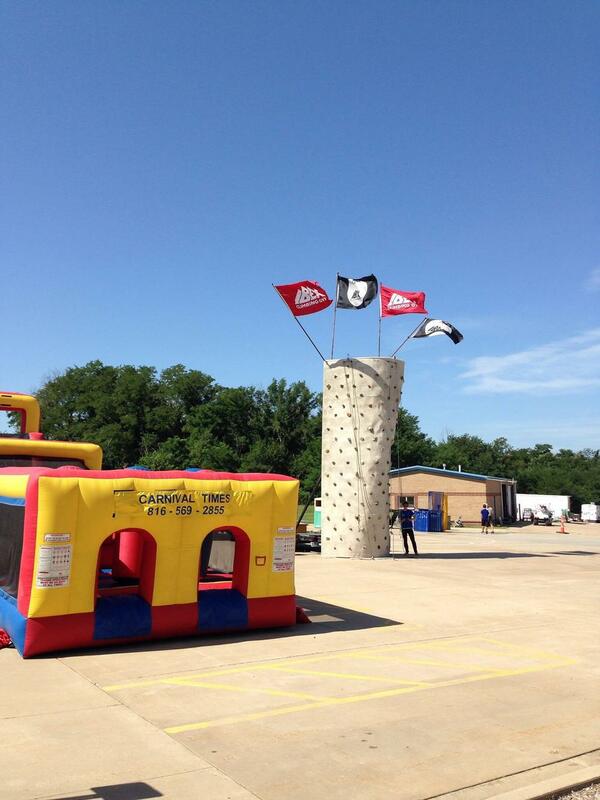 Kids, teens and even adults love the 23ft tall challenge. Looking to get noticed? Did we mention that it draws attention from a distance as well? Tell us more about your Event! Number of participants, location, times.. etc. Check us out in other social media locales!